St.Clair River. BlackburnNews.com file photo. 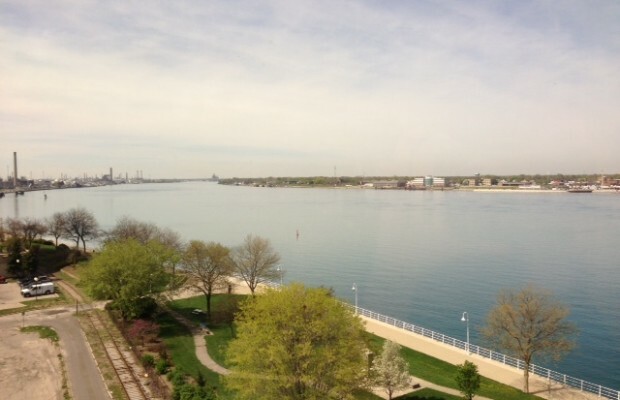 What do you think about paying a toll to travel past Sarnia on the St. Clair River? City Councillor Mike Stark wants to know who has the navigable rights. If the city does have the rights, he wants to know if any consideration has been given to monetize those rights. He said it could really benefit future development. Council has asked that staff report back on their findings within six months.